From a young age, Leslie Price was always enamored with weddings. 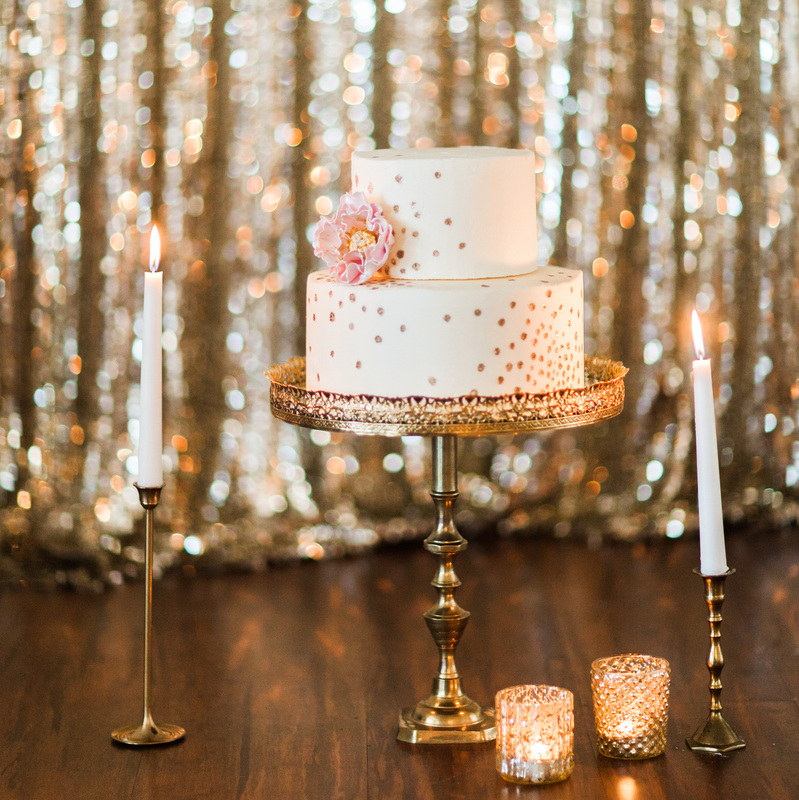 From the beautiful flowers to the mood lighting and opulent cakes, she fell in love with it all! It didn't take long for her to realize that she could combine this passion with her creative flair to build her dream career. 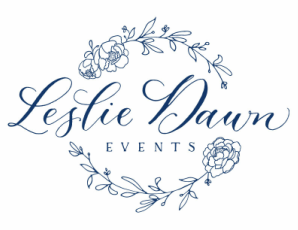 Leslie has worked in various avenues of the wedding and event industry, including day-of coordination at major event venues, event set-up, event design, and photo shoot styling and coordination. She has a Bachelors degree in Communications from the University of Utah, and the skills she acquired there aid her in communicating well with both clients and vendors. Leslie is known for connecting with her clients and making them feel comfortable during their initial consultation, and is skilled in helping them find a unique and fresh take on their own personal style. She is able to create chic and cutting-edge aesthetics all while tailoring each event or wedding to the individual client’s taste and needs. Leslie's eye for elegance, outstanding coordination skills, strong vendor relationships, and attention to detail make her the perfect planner for your special event.